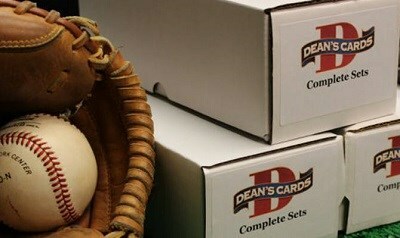 The 1989 Upper Deck baseball card set includes 800 standard size cards. The subsets for the 1989 Upper Deck baseball cards are the Rookie Stars (1-26) and the Collector's Choice art cards (668-693). The key rookie cards for this set include #1 Ken Griffey Jr., #13 Gary Sheffield, and #25 Randy Johnson. Showing 1 to 100 of 782 products.